The Student Caucus is encouraged to report that, while only one of four financial aid recommendations from the Student Budget Consultation Report 2017/18 will be addressed this year, foundations for long-term improvements are being laid. Students identified the Student Awards and Financial Support department as a priority for improvement. Key issues include increasing awareness of what financial aid is offered, improving the service experience, and integrating Student Awards and Financial Support with other departments that students access. More broadly, TRU must ensure that its financial aid offerings match students’ needs so nobody is left out or left behind. As a result, Down and University Registrar, Michael Bluhm, have submitted a funding request for a new Awards Coordinator position. They believe the position will provide the time and resources to address awareness, service, and integration issues; unfortunately, no concrete plans have been prepared so far. Meanwhile, progress is being made to better understand what aid is current available and how well it reflects students’ needs. Down reports there is a “project underway to break out and catalogue the individual criteria in each of the more than 500 awards.” Further, the Office of Advancement has agreed to partner with the Students’ Union to undertake a study of financial need amongst potential students in the region that TRU serves. This need could be compared to current aid to identify gaps and mismatches and facilitate better management and fundraising.  To stay up-to-date on all of TRU’s responses to your priorities, check out the Student Budget Consultation webpage!